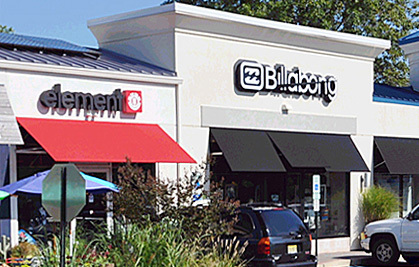 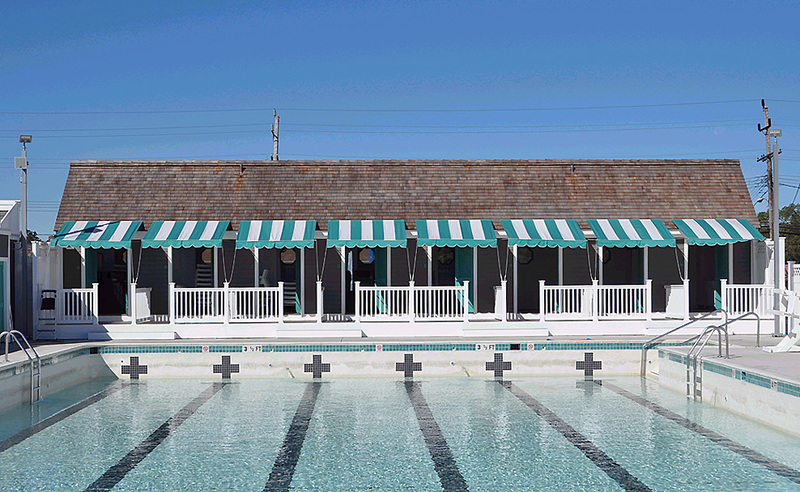 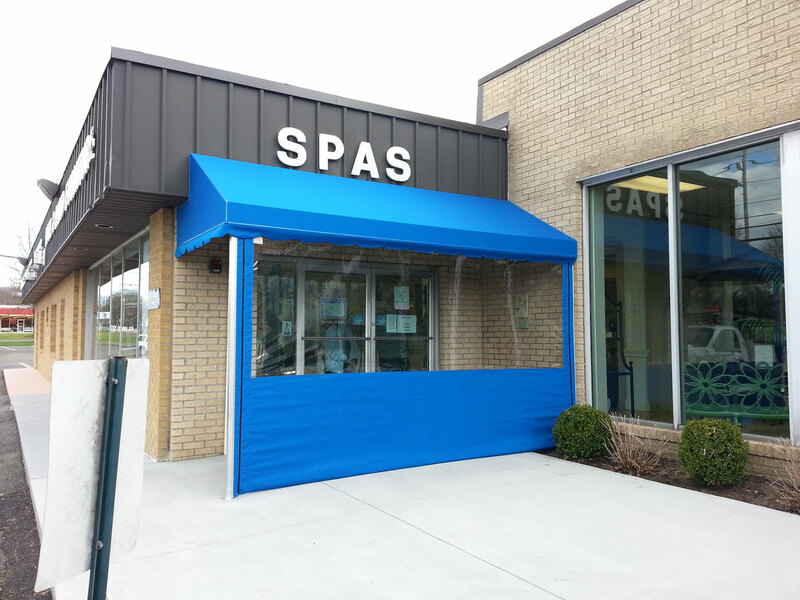 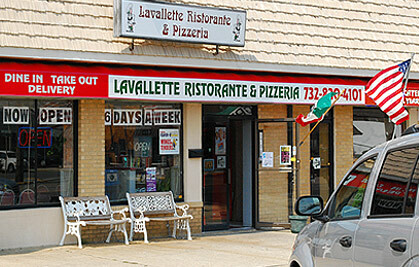 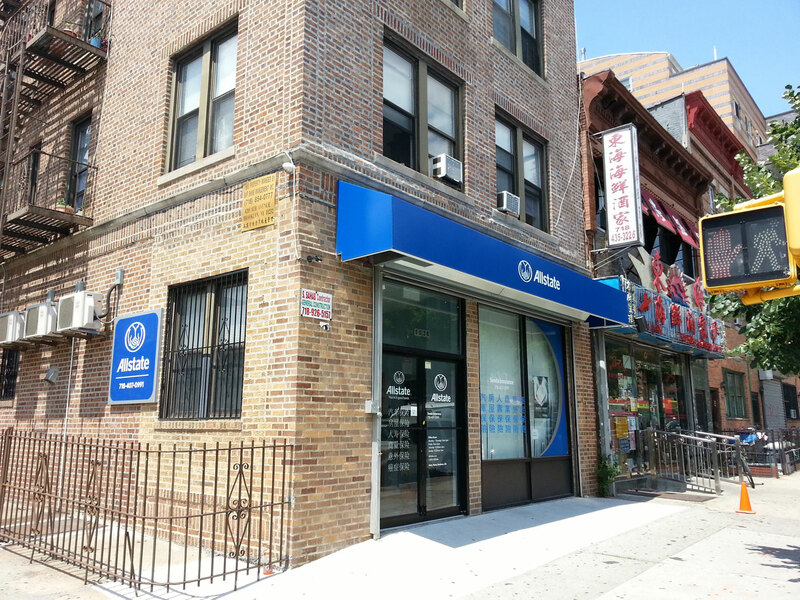 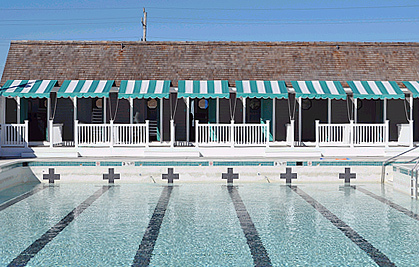 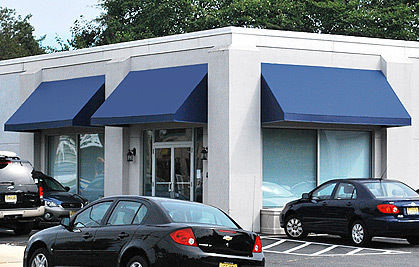 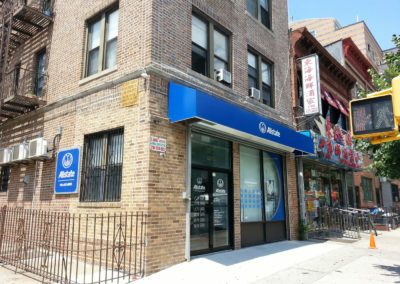 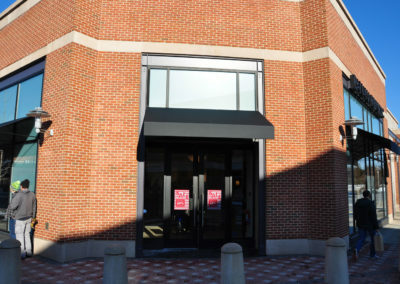 Awnings can be a powerful tool for businesses. 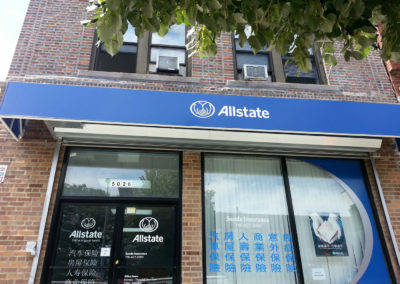 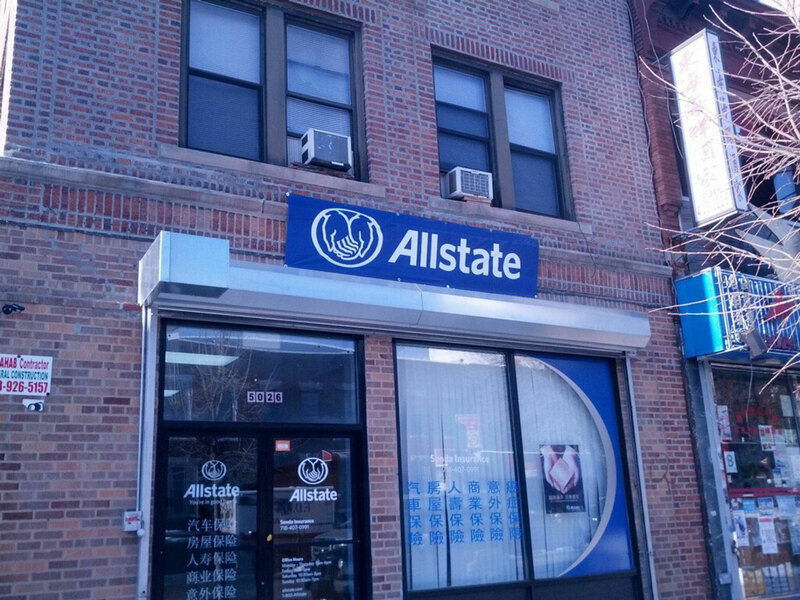 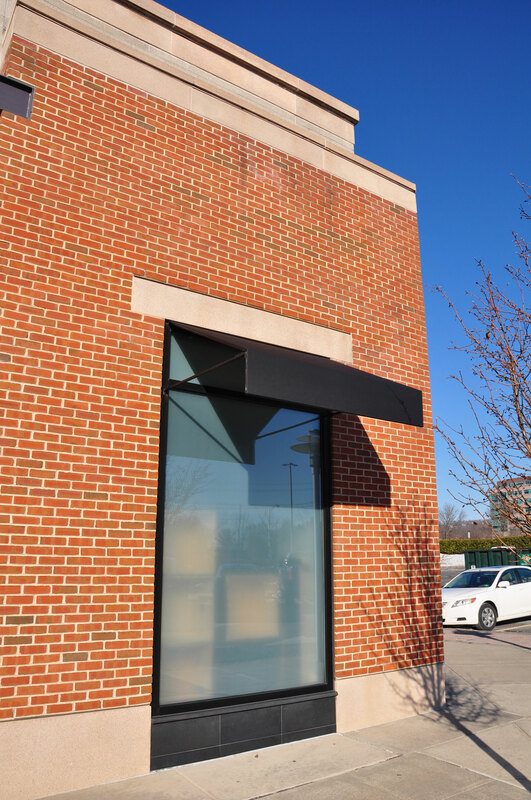 They can be the first thing potential clients see when approaching your building or driving by, and they are a great way to build your brand awareness. 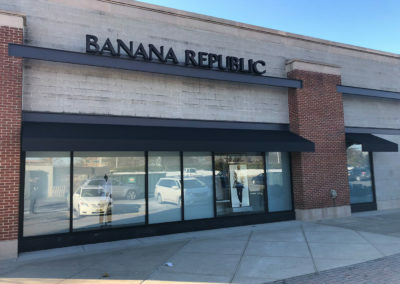 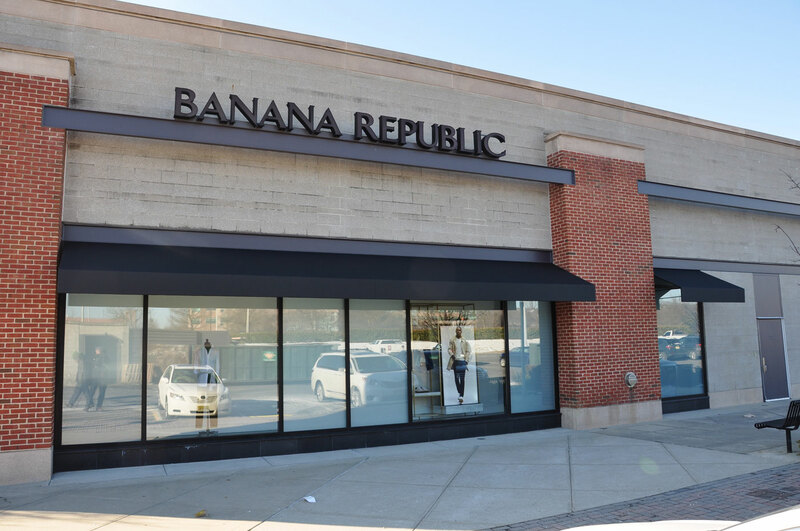 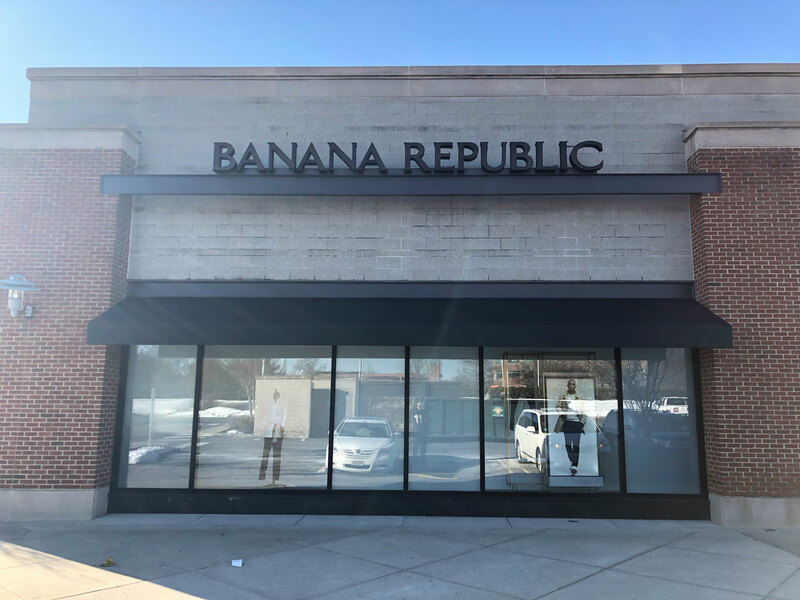 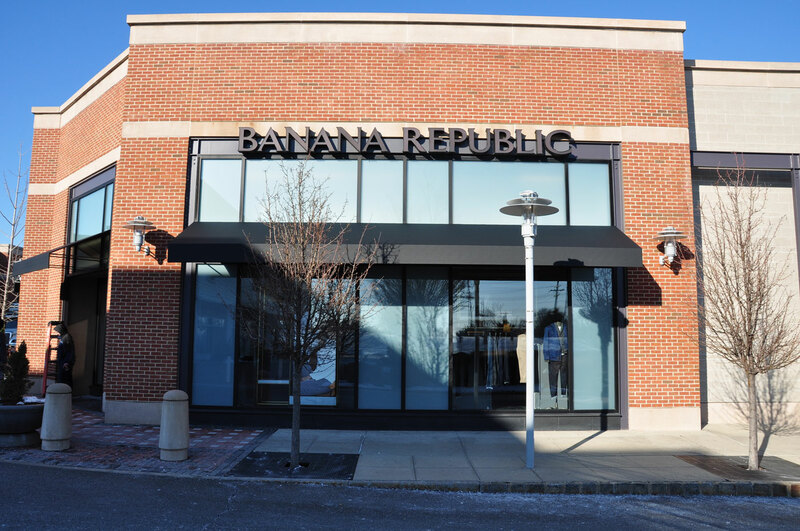 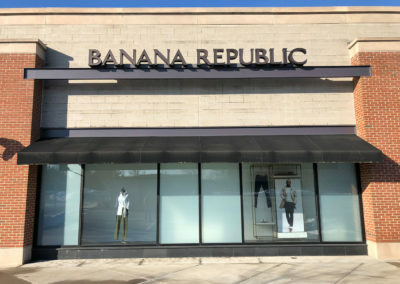 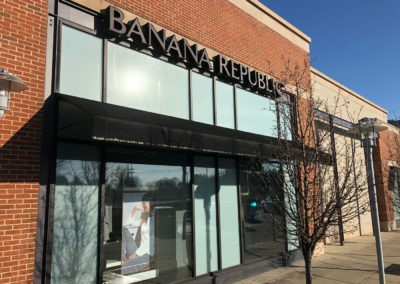 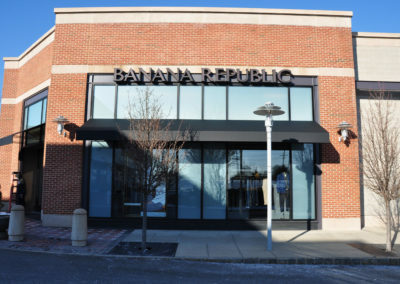 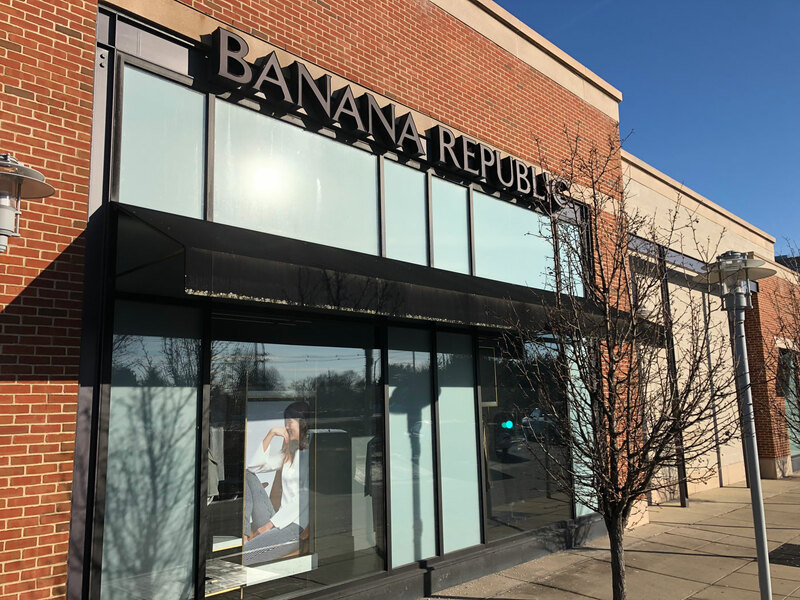 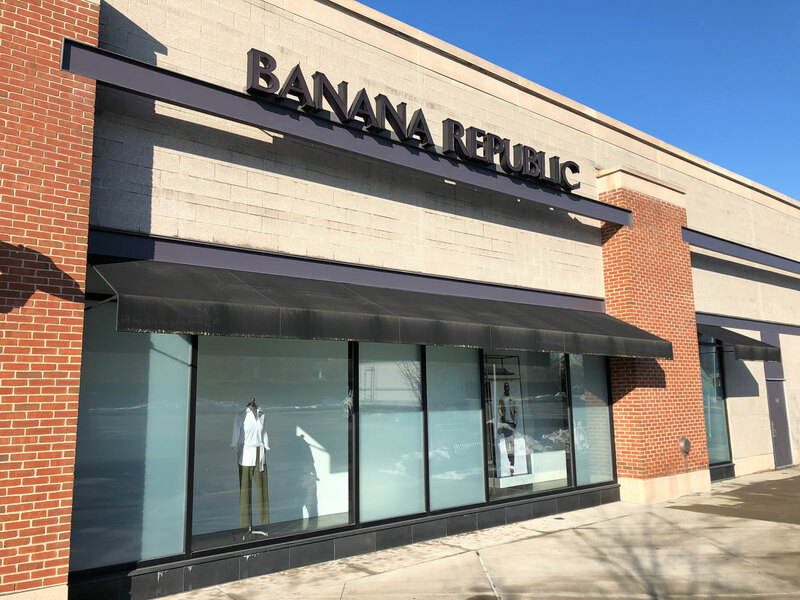 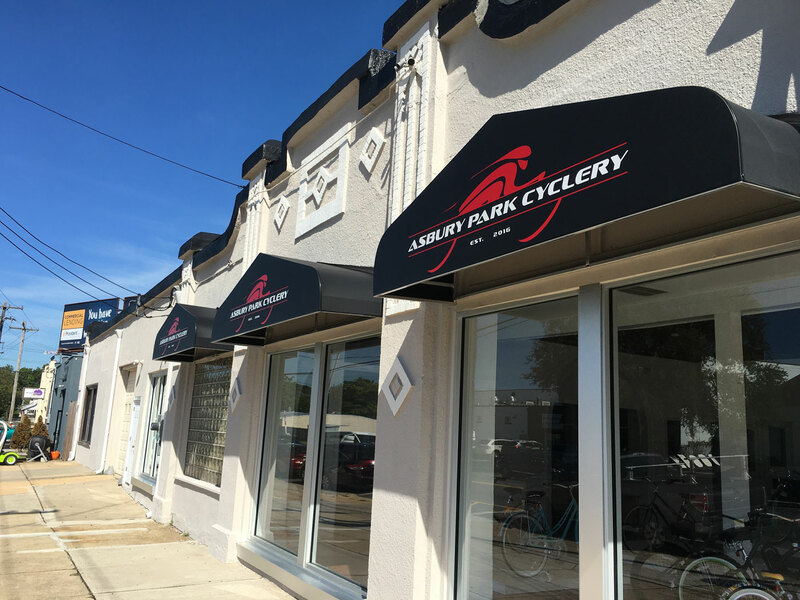 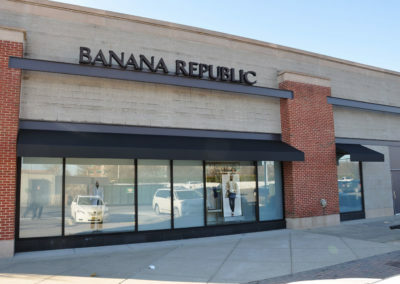 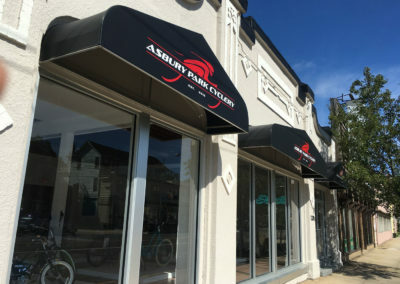 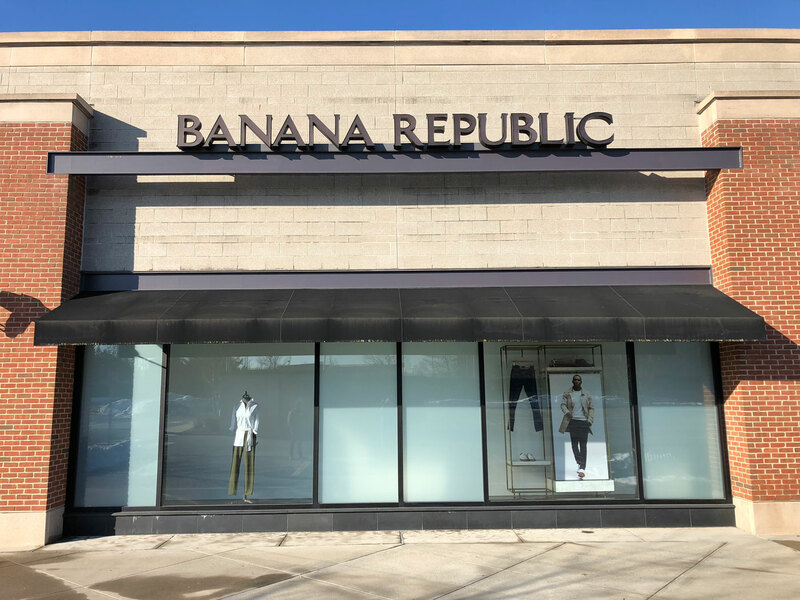 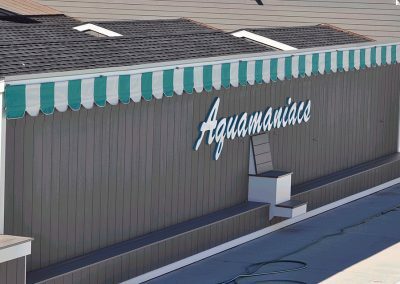 Awnings can be used to advertise a business, enhance the look of a building, offer shelter from the weather, protect your merchandise from harmful UV rays or control energy costs — or all of these things at once. 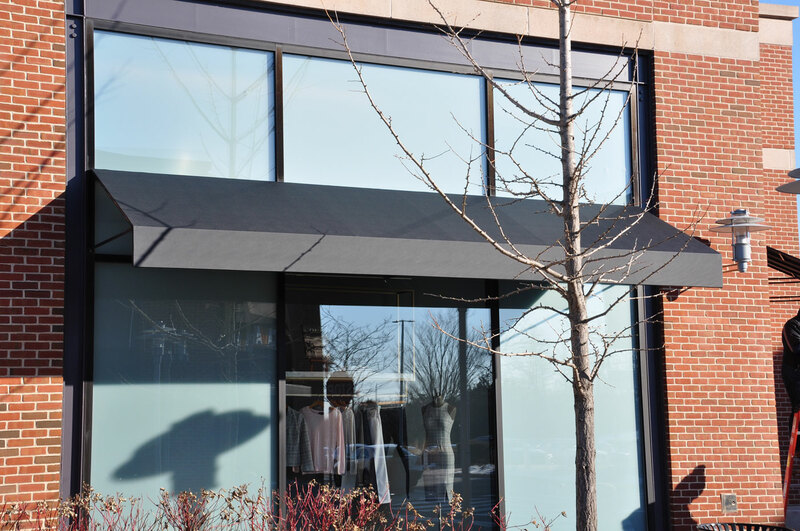 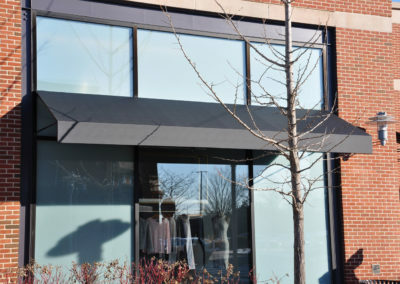 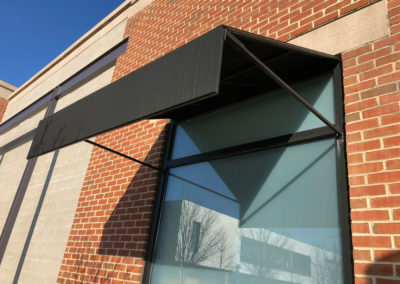 At Opdyke Awnings, we offer all types of commercial applications to meet your needs, but we go one step further by offering you superior customer service by a team of experienced employees, many of whom have worked for Opdyke for many years. 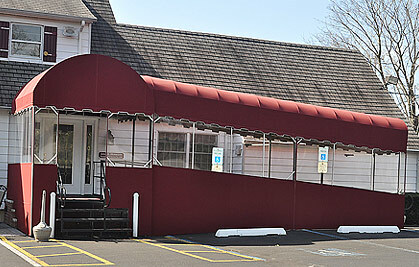 We can even enhance your business image with an illuminated or graphically embellished awning of your choice. 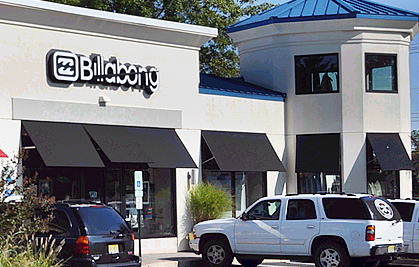 From restaurants and beach clubs to apartment buildings and retail stores, we have served a variety of customers. 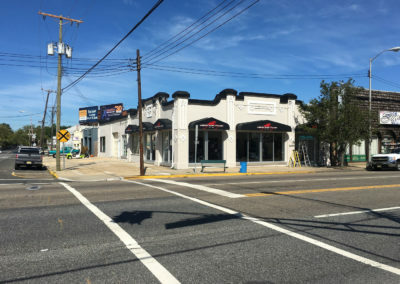 Working closely with businesses up and down the Jersey Shore, Opdyke has been solving complex problems for our commercial clients for over 100 years! Since our early days in Asbury Park helping small businesses grow, we have embraced any challenge we encounter with patience, extensive knowledge and the persistence to get the job done right! 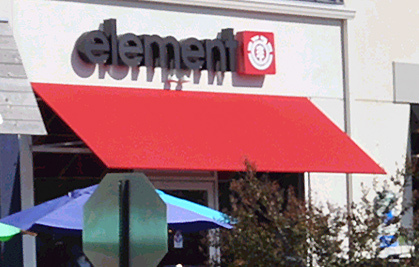 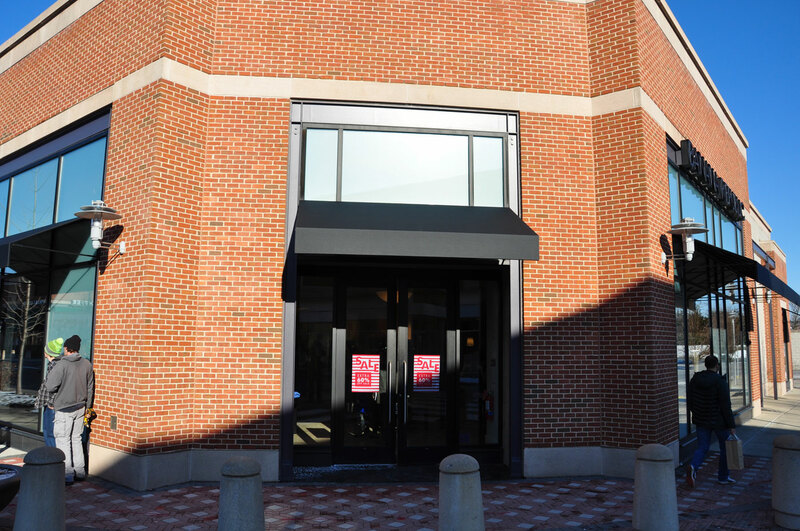 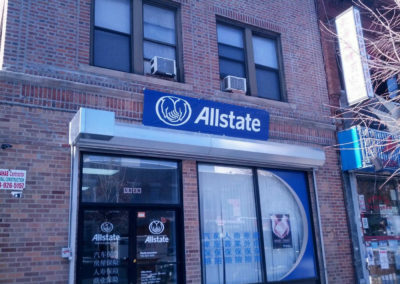 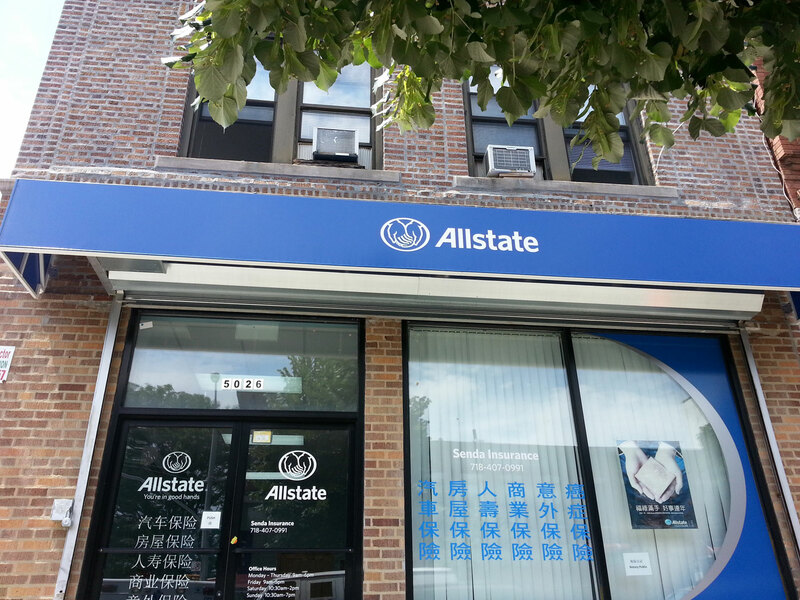 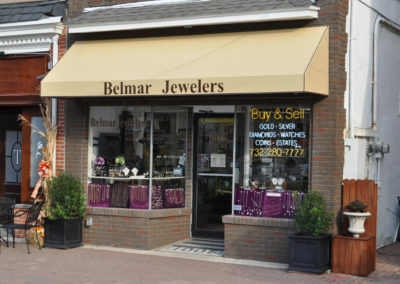 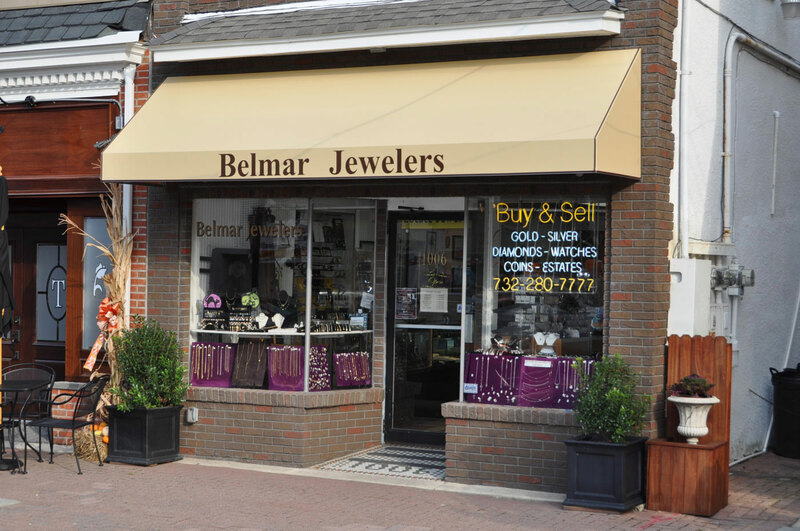 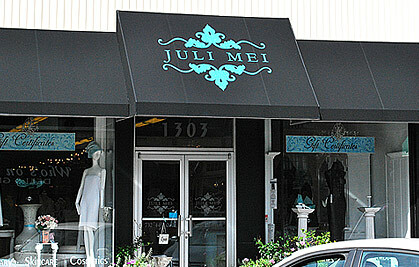 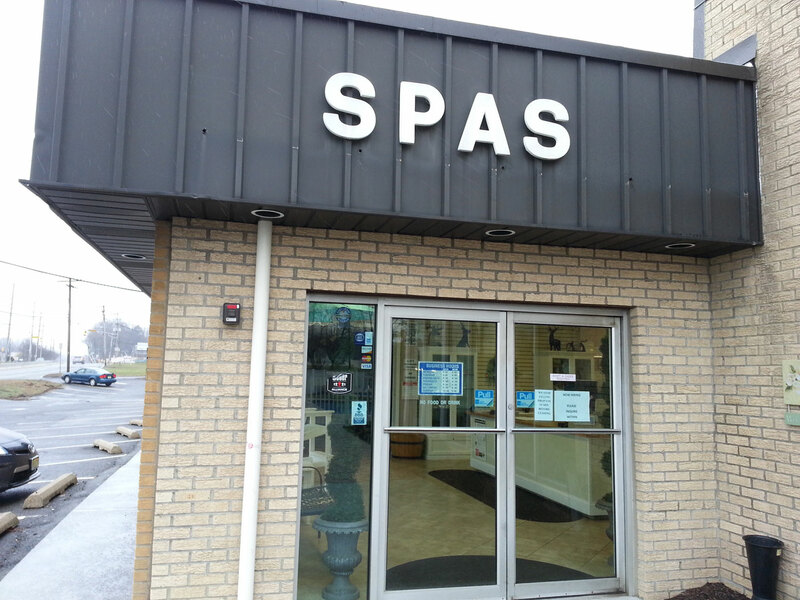 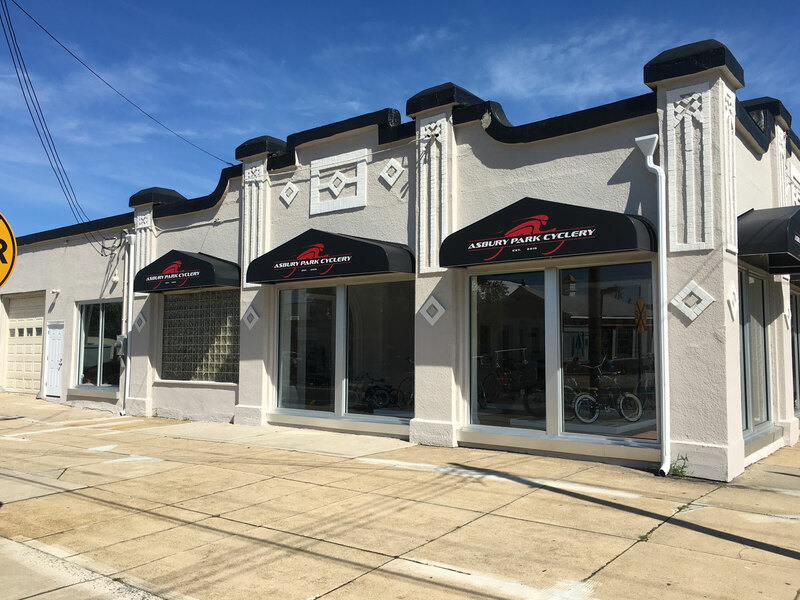 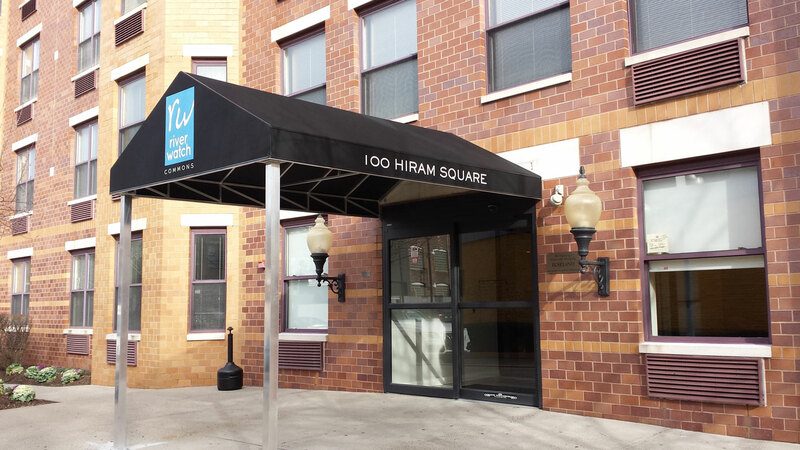 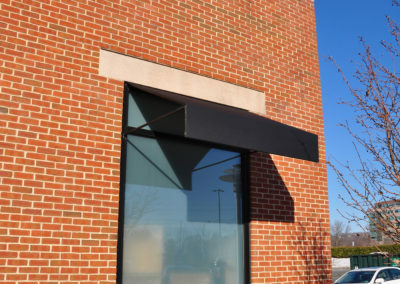 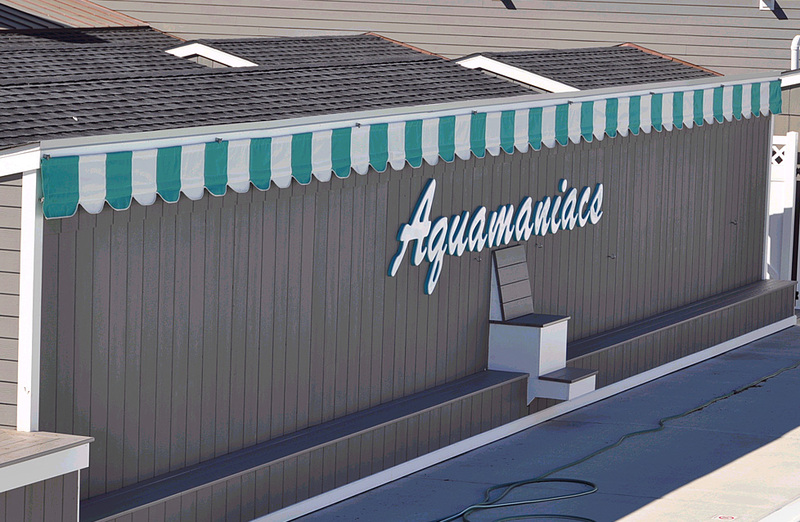 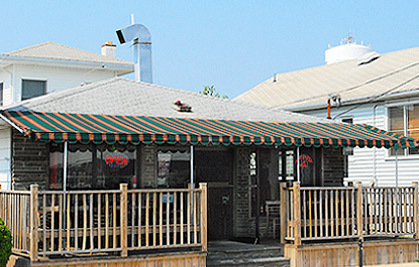 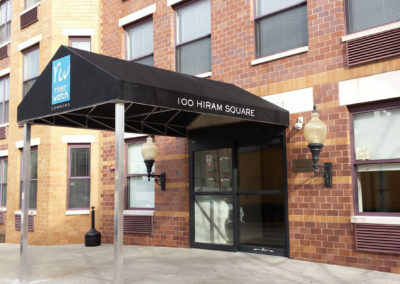 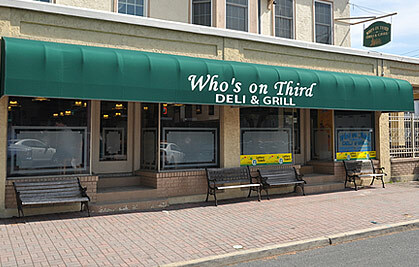 We know your business is important to you…as is the positive first impression our awnings can bring. 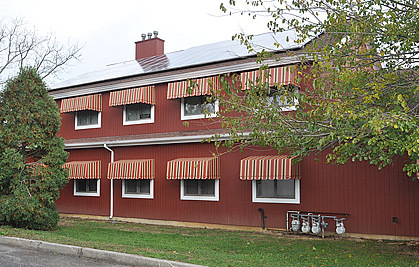 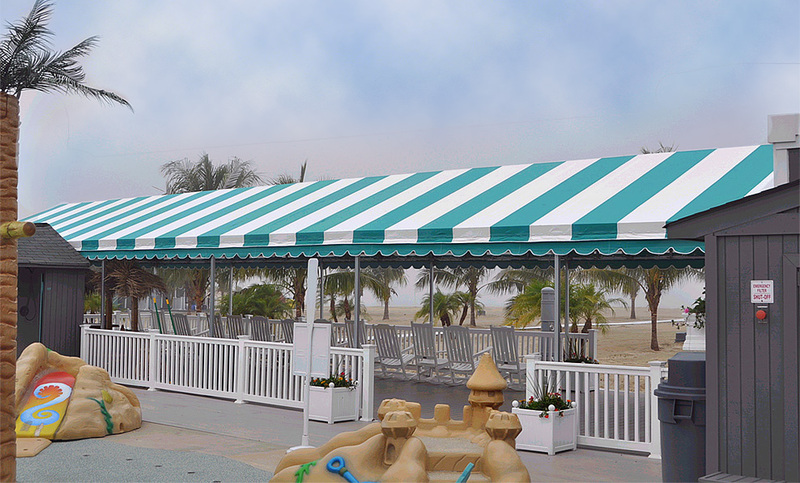 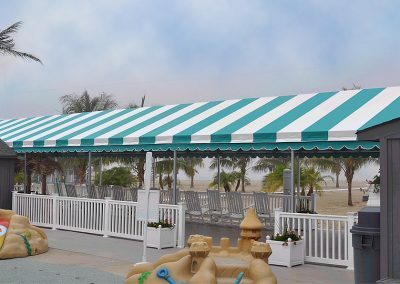 Our products include awnings, retractable awnings and canopies, both fabric and standing-seam metal structures that are professionally engineered and are made of textilyne, a PVC-coated polyester that sets the standard for durability and versatility. 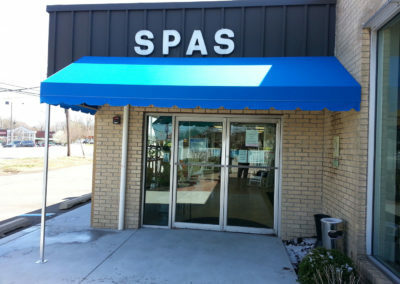 We offer custom graphics services including vinyl and silk screen methods – and we even do custom banners! 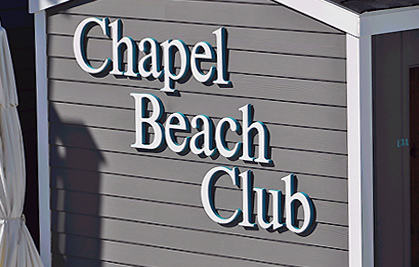 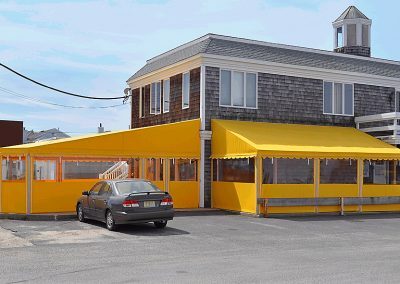 Our company is an authorized Sunbrella® graphics dealer and our digital graphic panels can be seen throughout the Jersey Shore. 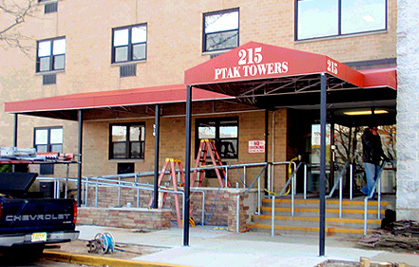 But our service doesn’t stop the moment your awnings are installed. 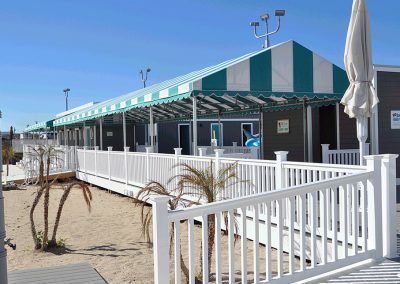 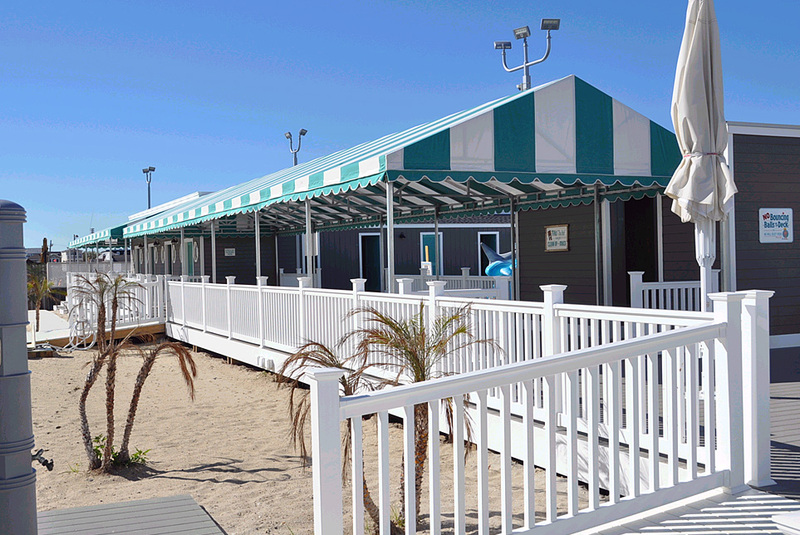 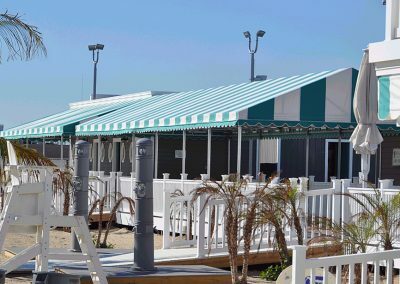 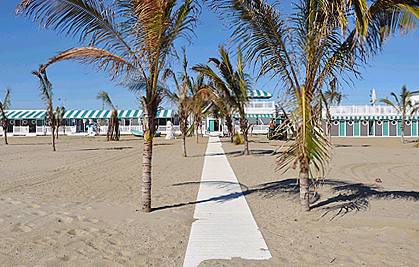 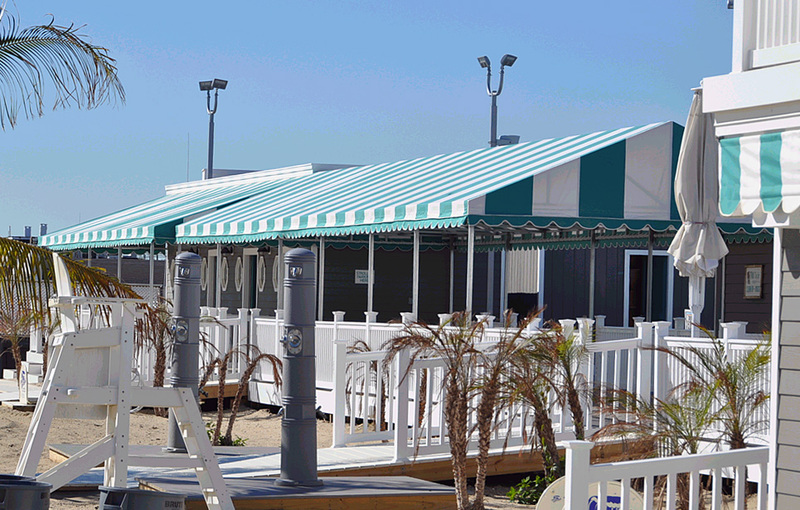 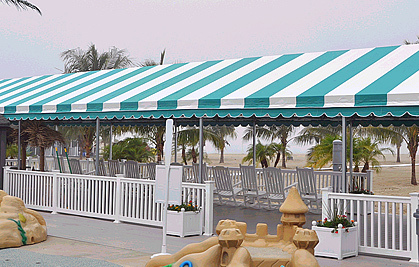 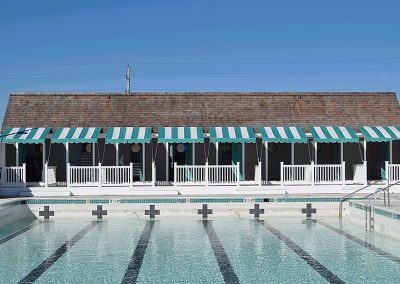 We also provide removal and installation of seasonal awnings and canopies, hand-cleaning by professionals, application of a protective sealant to guard colors against fading, repairs, relamping (changing lights in back-lit structures), and we will dispatch maintenance crews for emergency repairs and/or structural damage to frame systems. 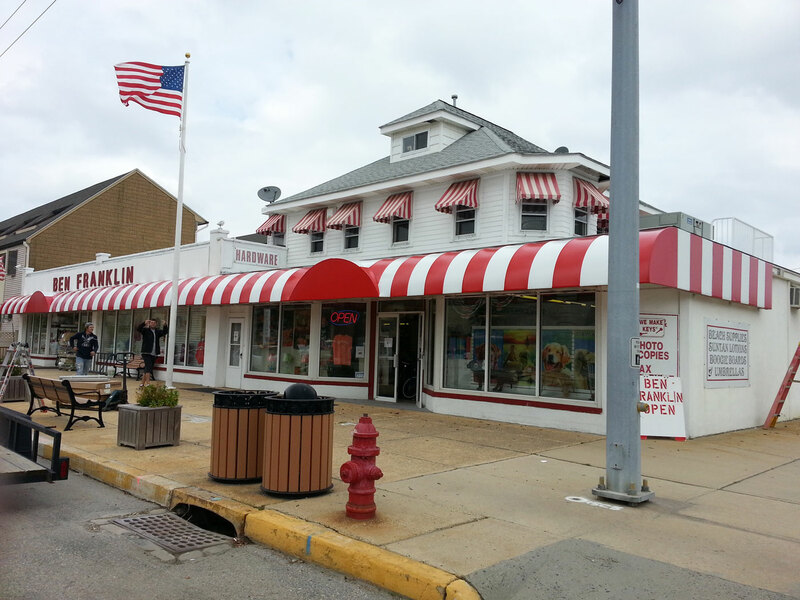 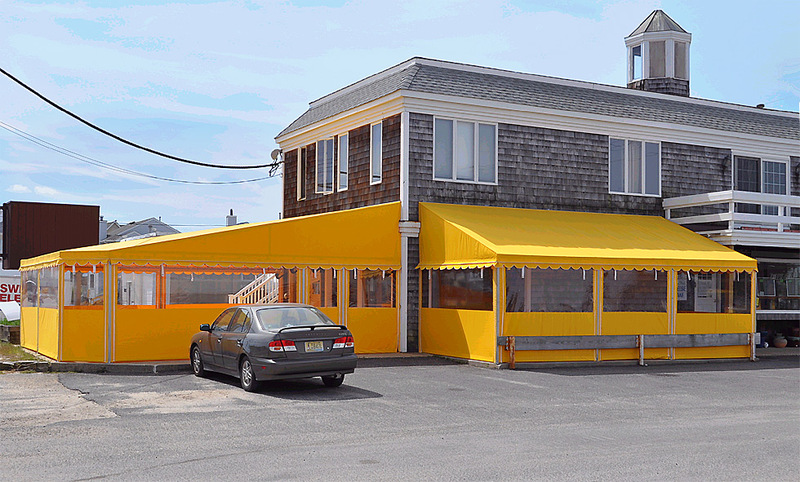 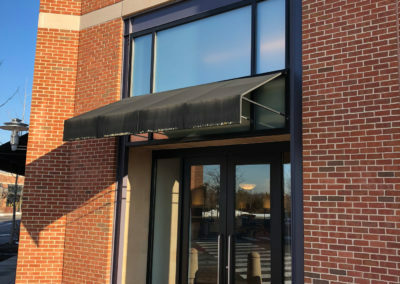 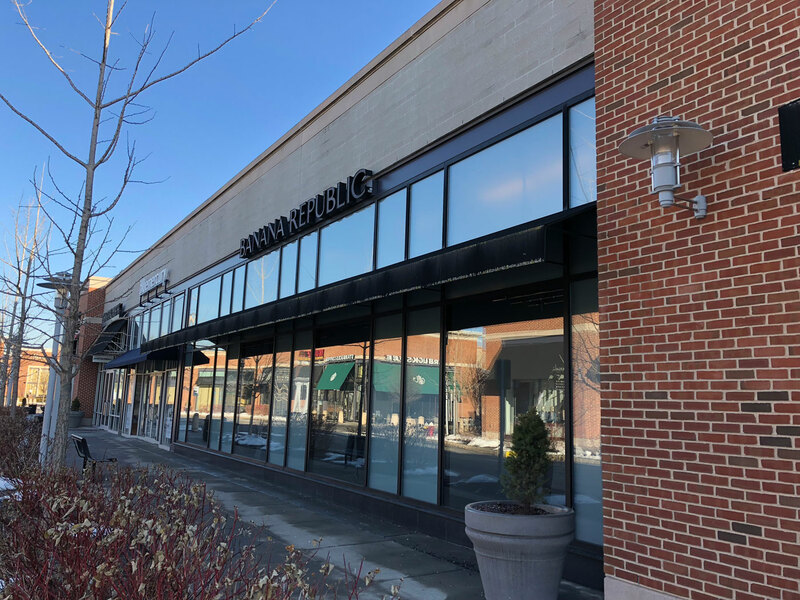 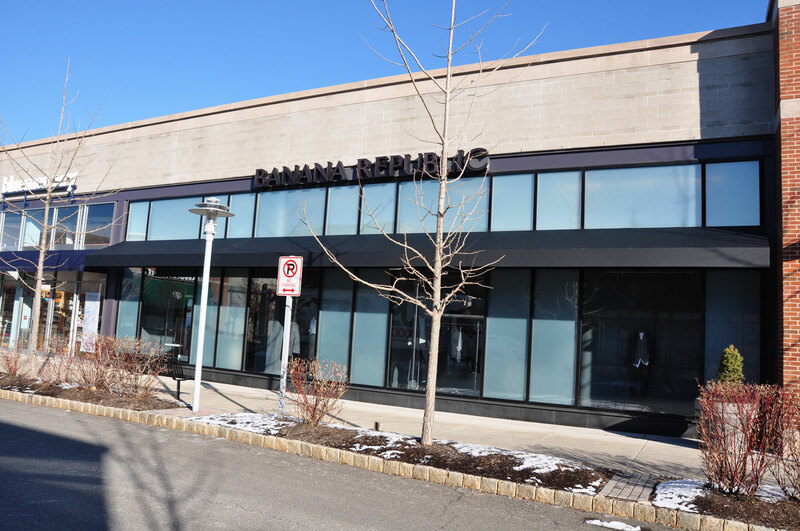 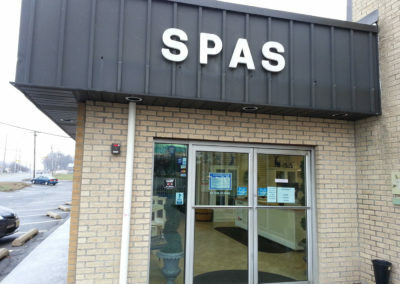 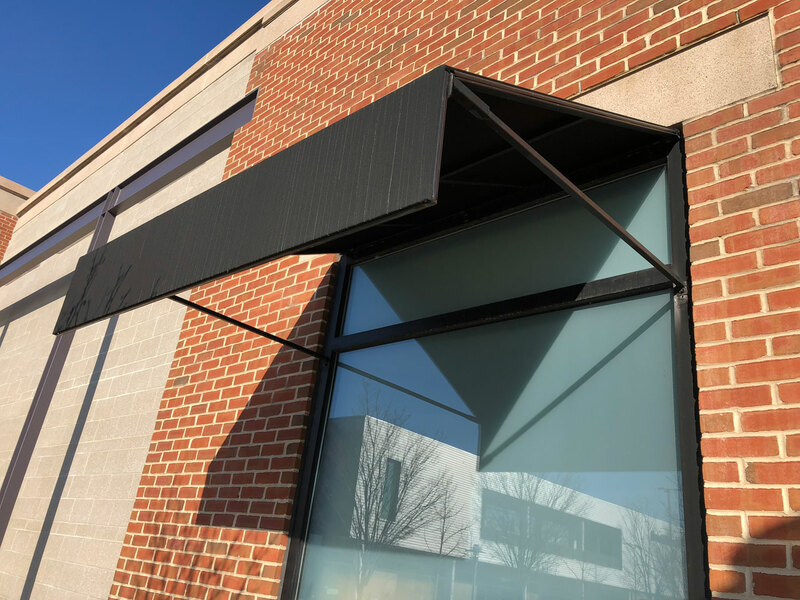 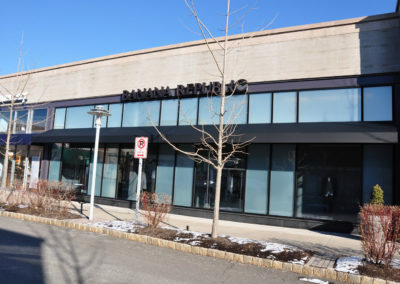 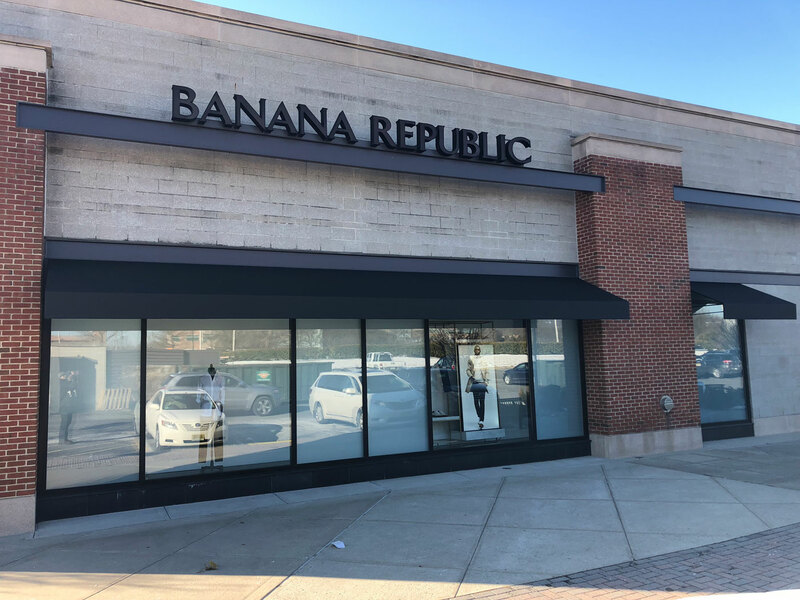 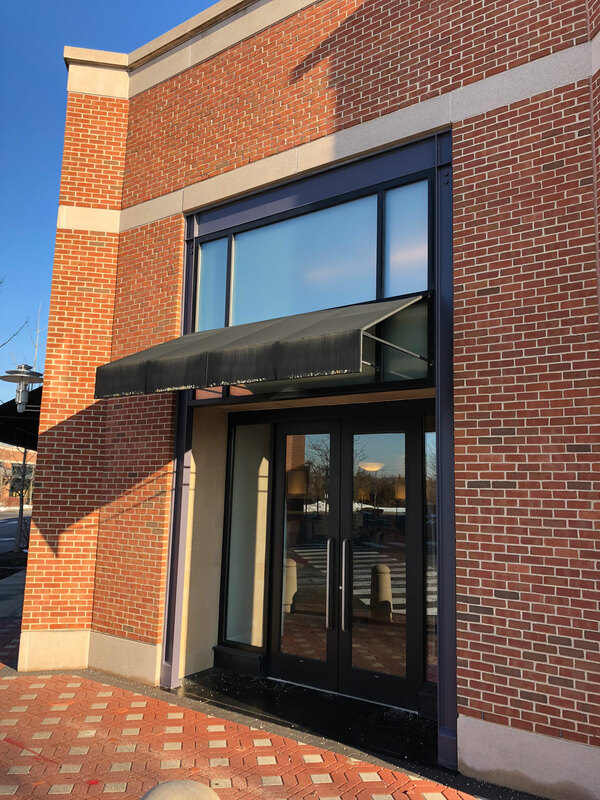 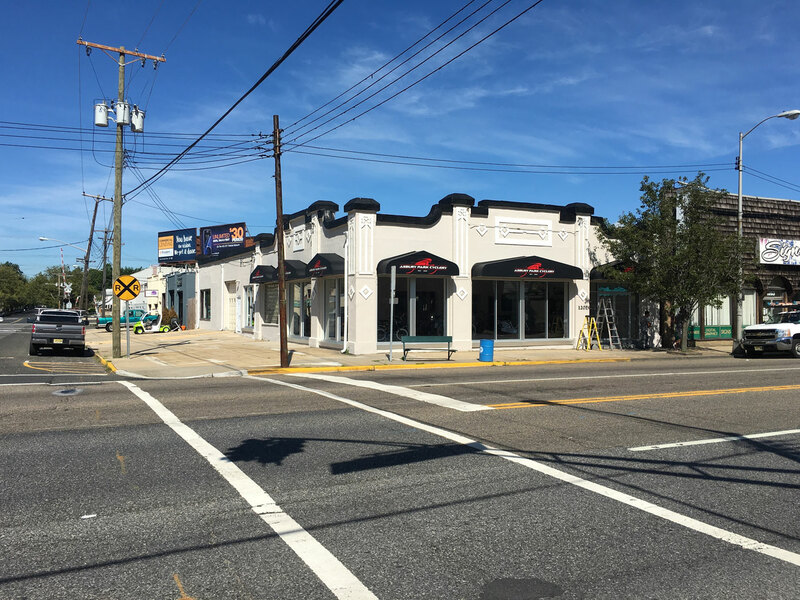 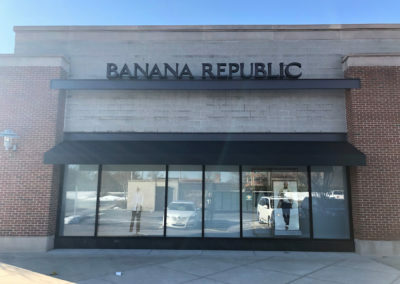 To learn more about Opdyke’s commercial awnings and all of the options available to you and your business, please contact us today at (732) 449-5940 and one of our team members will be happy to help you.